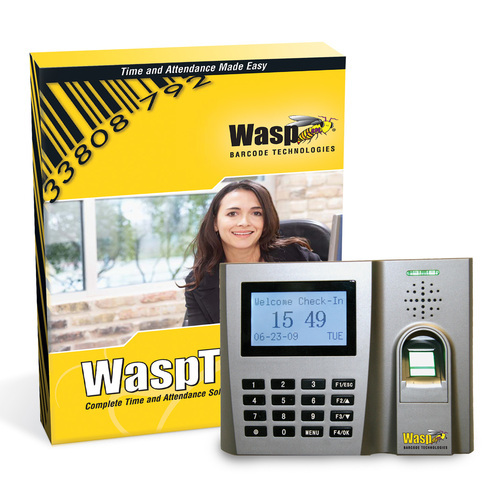 Wasp Barcode Technologies is launching its new time and attendance system, Wasptime, which promises to help businesses manage their employees’ hours more accurately and dramatically cut the costs of processing time and attendance records for payroll. Wasptime reduces payroll administration costs by reducing manual errors and inaccurate time keeping records. It also creates a file for direct input to the popular Sage payroll system. Experience in the USA has shown that time and attendance systems like Wasptime can save a business around 4% of its payroll overhead costs.